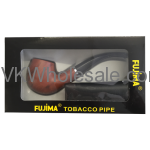 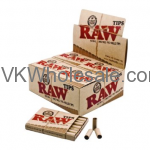 Minimum quantity for "RAW Unrefined Pre-Rolled Tips 20 PC" is 1. 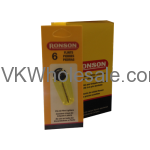 Minimum quantity for "Ronson Lighter Flints 12 PC" is 1. 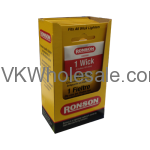 Minimum quantity for "Ronson Lighter Wicks 12 PC" is 1. 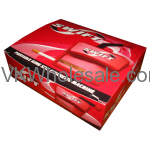 Minimum quantity for "Spark Lite Clear Lighter 1000 CT" is 60. 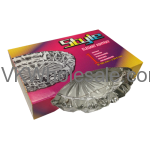 Minimum quantity for "Spark Lite Clear Lighter 50PC" is 1. 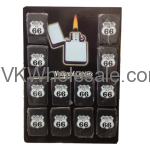 Minimum quantity for "Tar Stopper 24 PK/30PC" is 1.